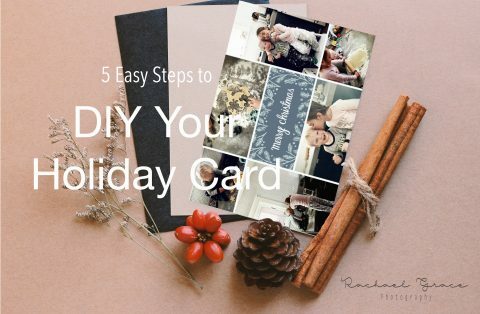 DIY your own Christmas card and do it all on your phone. The easiest Christmas card yet! How to Bake with Your Kids, without loosing your mind. 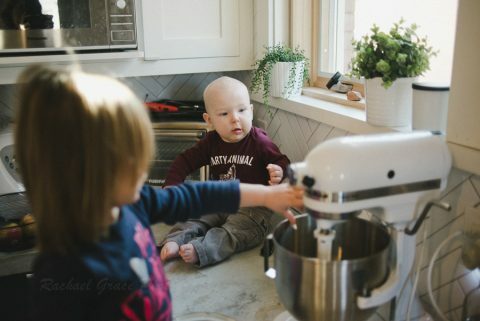 Learn tricks to baking with your toddler without loosing your mind. It is possible!